With a population of 3.5 million, the Minneapolis-St. Paul area is not only among the largest metropolises in the Midwest, but also one of the best educated. 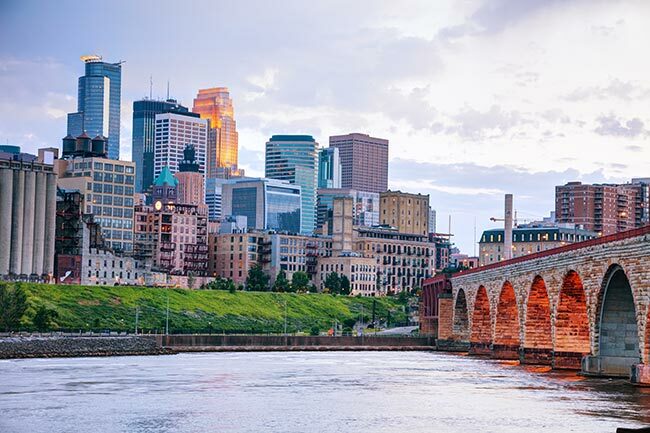 The Twin Cities region attracts skilled professionals from across the United States, who bolster the local financial, biomedical, technology, and retail industries. AirFreight.com adds to this eclectic economy by organizing swift and safe air deliveries, so that all local businesses can get the supplies they need as soon as they need them. The Twin Cities area suffers from two major logistical challenges. The first is meeting the sheer variety of shipping needs arising in this metropolis. Biomedical, tech, retail, and other companies all require different inputs, making it difficult for carriers to bring in the correct mix of supplies on a regular basis. The second problem is the city’s location in a relatively remote part of the United States. While Chicago, Detroit, and other major metropolises are not too far away, they are distant enough to make shipping in supplies by land a relatively lengthy task. As a result, local businesses must be willing to wait for their supplies to arrive. This isn’t a problem if they order items ahead of time, but if a shipping emergency arises, it can be hard to resolve it. 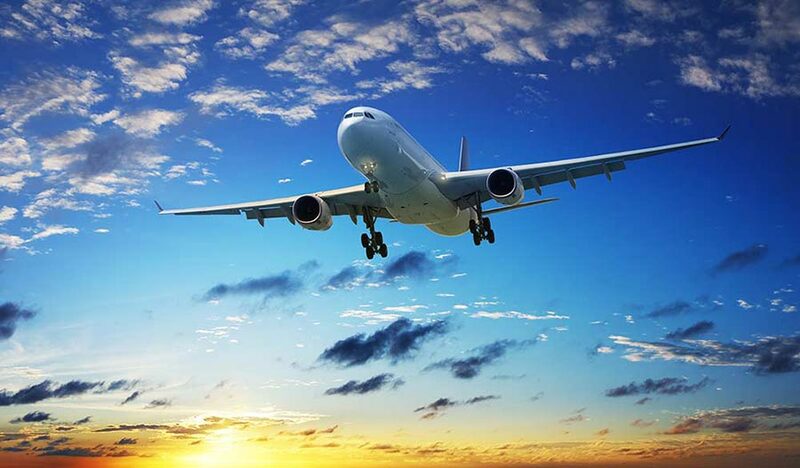 AirFreight.com resolves shipping emergencies and all other logistical issues by providing air cargo services at airports throughout the Twin Cities area. This means not only shipping into and out of Minneapolis and St. Paul proper, but also supplying Edina, Bloomington, St. Cloud, Minnetonka and Rochester. In each of these locations, we can schedule you space on standard flights or charter new flights that will carry your goods and no one else’s. You’ll thus have no trouble getting your supplies or sending out finished items, regardless of your industry or how far away your starting point and destination are from each other. AirFreight.com is able to provide these services so effectively because of our vast shipping network. We have coverage and personnel in major cities, states, and provinces all over Canada and the US. Consequently, whenever you need to fly something into the Minneapolis area, we will have a team ready to get it to the starting airport for immediate delivery. These teams can also get your items from the airport to their destination if you’re shipping out of the Twin Cities. For more information on commercial air freight in the Twin Cities, the rest of Minnesota, and all of the US and Canada, visit AirFreight.com or call (763) 273-5444.